What is National History Day in Missouri? 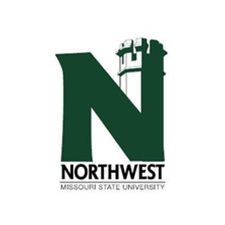 National History Day in Missouri, launched in 1980, is the state affiliate of National History Day. Each year, nearly half a million students nationwide—grades 6 to 12—participate in this innovative educational program. 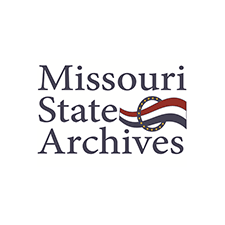 ​They conduct extensive research on a historical subject that they choose and present findings their way by creating documentaries, exhibits, papers, performances or websites, all while meeting Missouri Learning Standards. 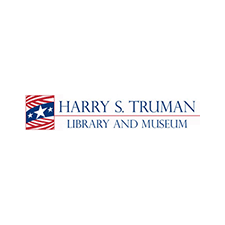 The State Historical Society of Missouri administers National History Day in Missouri. 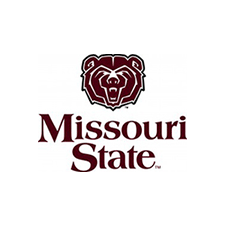 Over 6,000 students participate in the program each year, with 3,000 competing in regional contests throughout Missouri and nearly 600 advancing to the state contest, held at the University of Missouri in April. 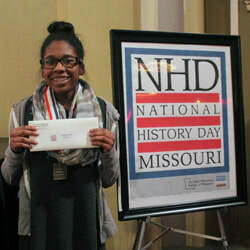 ​Top winners in each category earn the opportunity to serve as Missouri delegates to the National History Day Contest in College Park, Maryland in June. ​Missouri's students represent the Show-Me State well, frequently bringing home medals in both the junior and senior divisions, being part of the National Endowment for the Humanities' Breakfast on the Hill, and showcasing their work at the National Museum of American History and the National Museum of African American History and Culture. 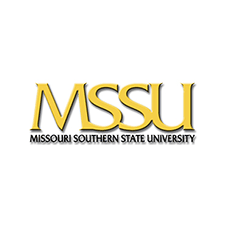 ​Get started with National History Day in Missouri today! Bethany’s NHDMO success story one of many. It’s hard to imagine that someone as vibrant and confident as Bethany Henry was ever shy, but that’s how she describes herself before she became involved in National History Day. Henry, a Neosho, MO, native, first participated in the program as a sixth grader. By the next year, she was a National History Day pro, and her program on the Trail of Tears—in which she portrayed her own ancestor—placed ninth in the nation. In her third year, she did even better, placing seventh at nationals with her presentation on the Five Civilized Tribes of Oklahoma. has benefited me every day." 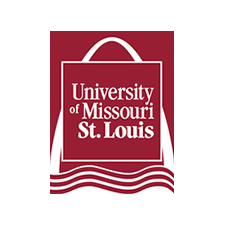 A University of Missouri graduate and former NHD intern, Henry received the prestigious Southern Regional Education Board Doctoral Scholars Program Fellowship in 2014 to complete her PhD at the University of Arkansas. Henry’s research combines her work that started in NHD on the Five Civilized Tribes with her experience working for the National Park Service. "National History Day was a catalyst for my educational goals, my career path, my ambition, and my passion,” Henry said. National History Day provided Bethany with valuable experience for her academic and professional career. NHD can do the same for you! Check out our guide on how to put National History Day on your college applications. See the Greater Kansas City region website. 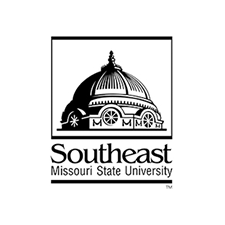 See the Columbia/Mid-Missouri region website. 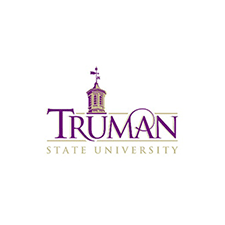 Documentaries, Websites, and Papers due at regional office. Interviews with Documentaries, Websites, Historical Papers scheduled with individual teachers prior to live contest. Performance and Exhibits judged “live” at Columbia College, 4-7 p.m.
See the Joplin region website. See the Cape Girardeau region website.